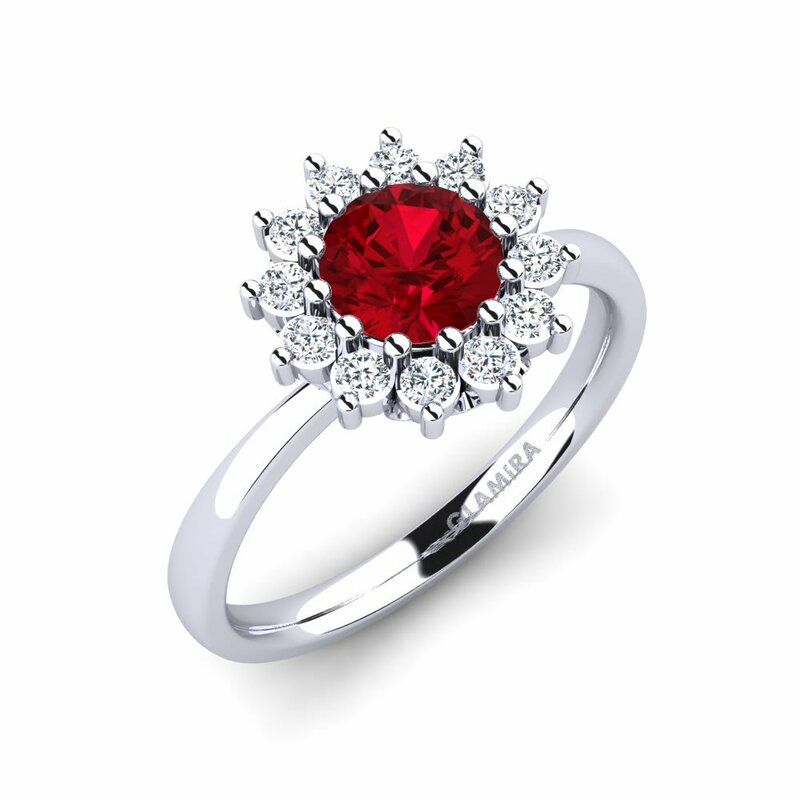 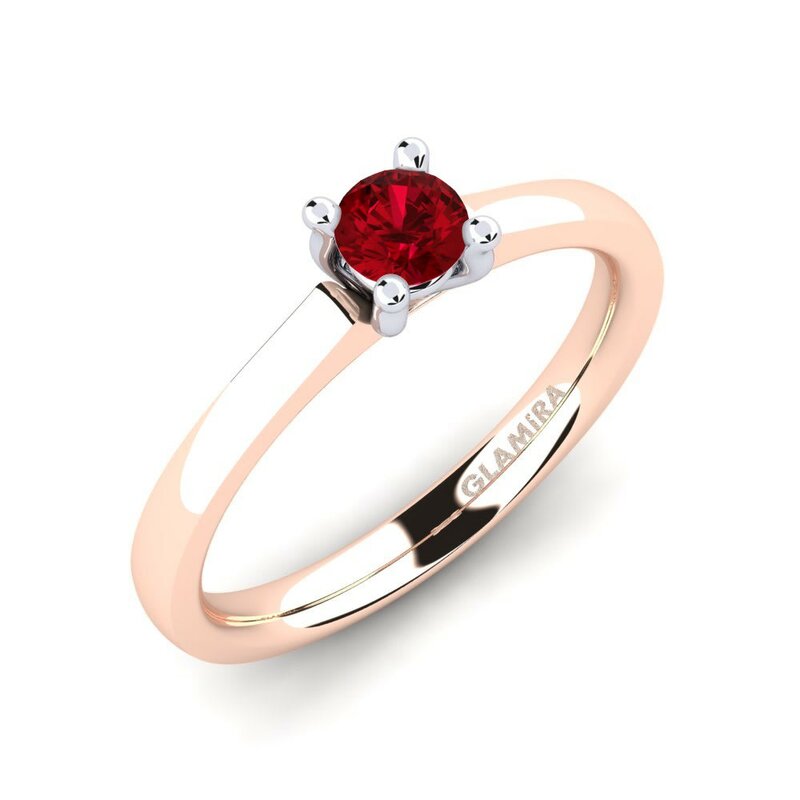 The passionate and fiery shade and luster of ruby is revived in the colorful crystals used by Glamira. 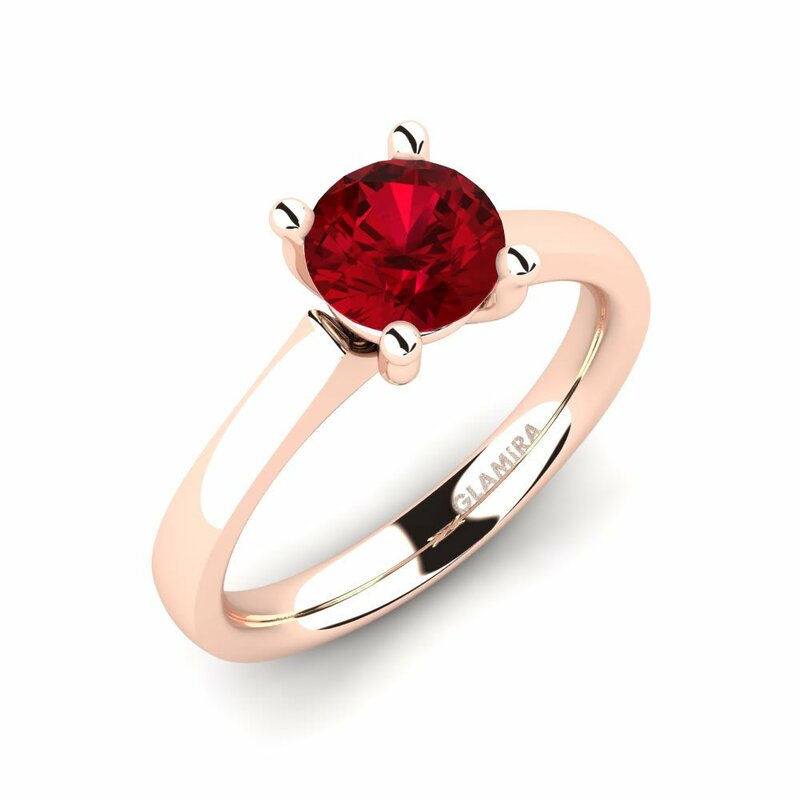 Step in to the world of Glamira and let this charming color map the journey of love and devotion by customizing a Swarovski red engagement ring for your loved one. 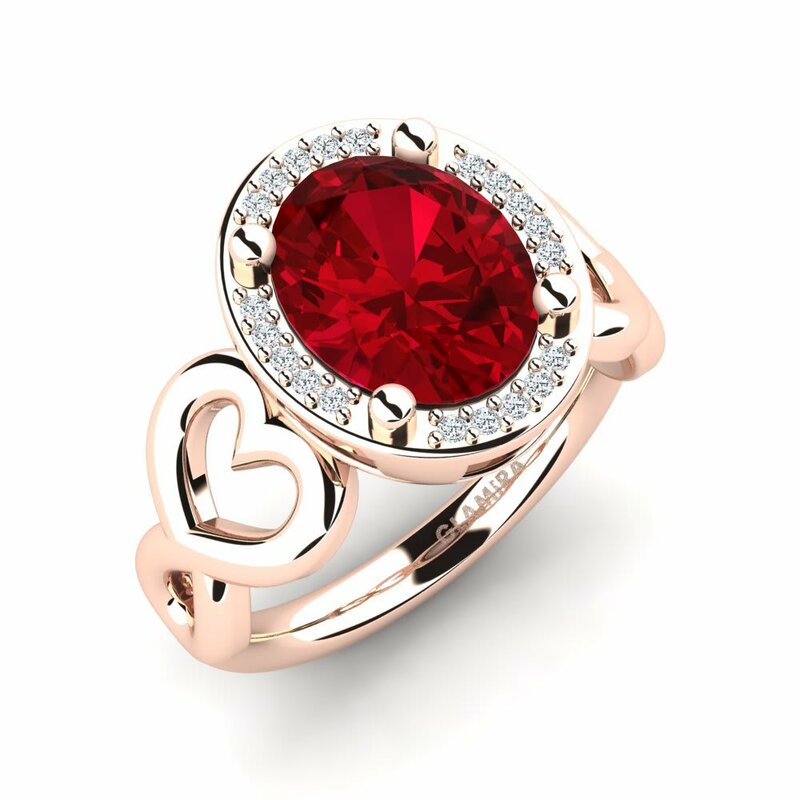 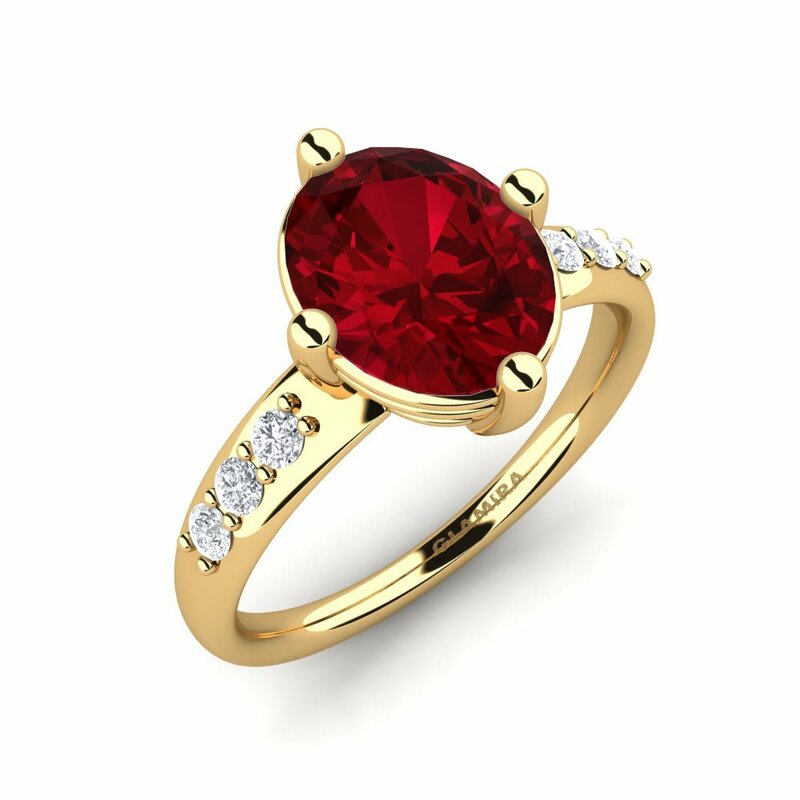 A red Swarovski shining in the color of love would be a marvelous centerpiece with a heart-shaped solitaire to gift as a reflection to your love and commitment! 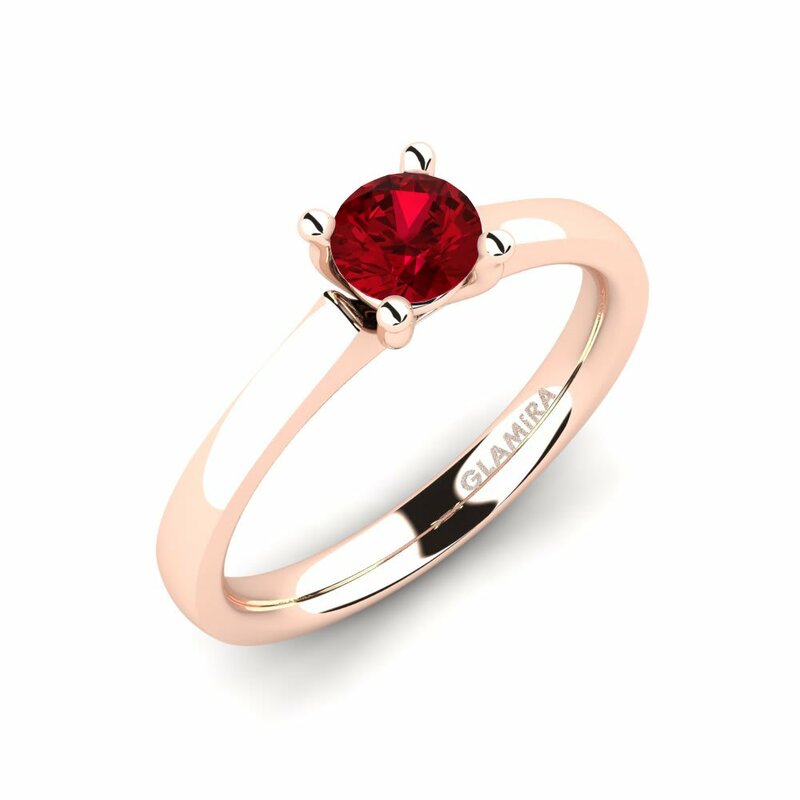 Check out Glamira’s online store and find yours!